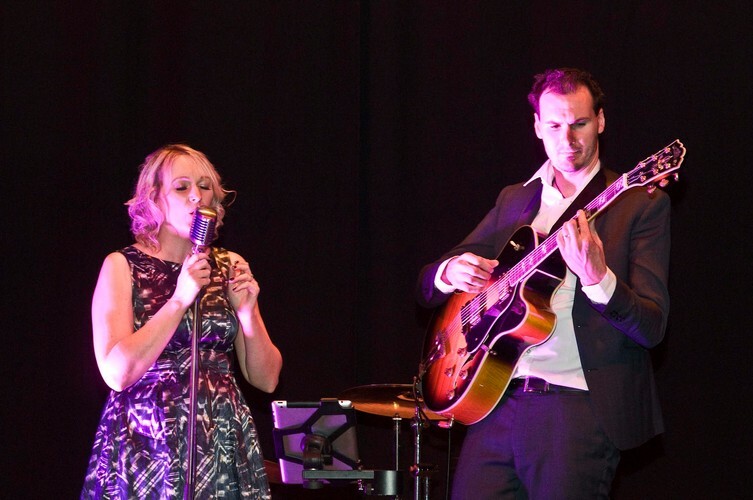 Vintage Blue is a guitar & vocal duo comprising of Jenny & Rob Payne who have been performing together for over 15 years. Vintage Blue's sound is unique, with Tui award winning Jenny's sultry yet delicate voice, matched with Rob's outstanding guitar chops. They pour love & soul into their music, a fusion of mellow jazz grooves, their unique spin on pop music & a few originals thrown in for good measure.